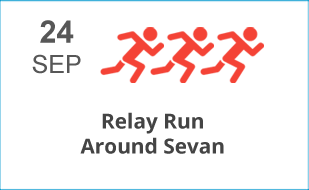 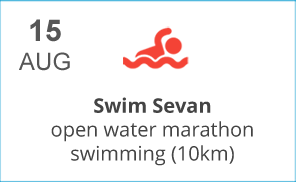 Established in 2014, the Savage of Sevan specializes in endurance multi-sport events management. 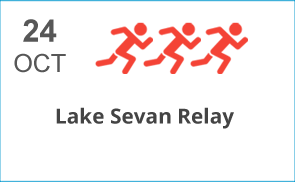 We develop and manage mass participation sporting events at Lake Sevan (Armenia) that located at 1900 meters above sea level. 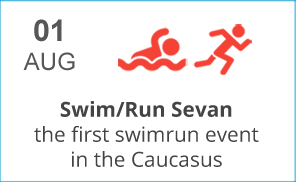 With over 10 events and many competitors from Armenia and abroad each year, we are one of the most experienced event management specialists in the region. 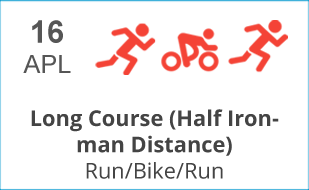 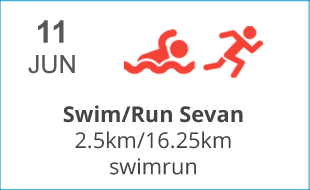 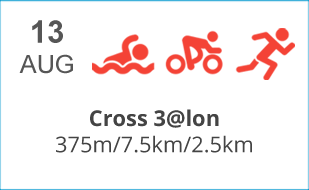 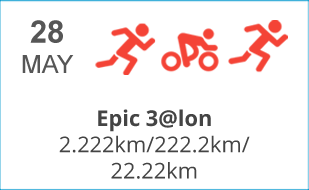 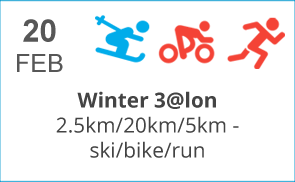 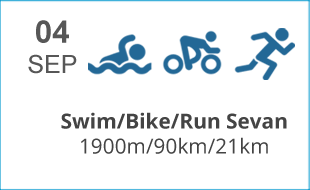 We produce Winter, Sprint, Olympic, Half Iron and Iron distances triathlon events.Our objective is to provide athletes of all ages and abilities the opportunity to enjoy a healthy lifestyle through exciting and engaging events at such a unique place as Lake Sevan. 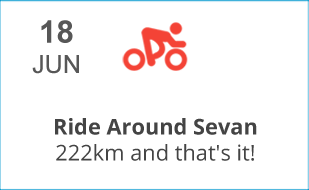 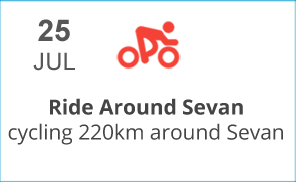 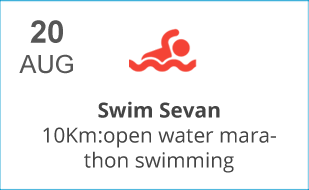 The founders of the Savage of Sevan have participated in many long distance triathlon, SwimRun and running events around the world and bring now all their professional knowledge and experience to the races at Sevan. 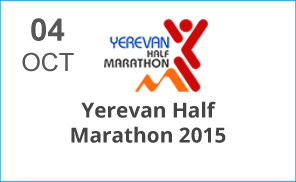 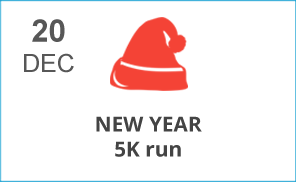 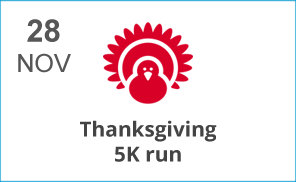 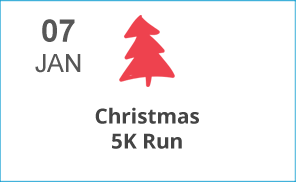 Our team has also a solid fundraising capacity to arrange events of a regional scale. 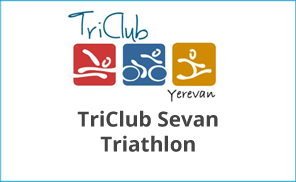 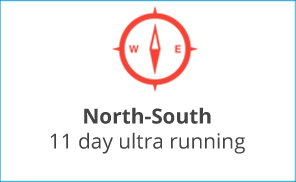 Founded by accomplished long distance triathletes and ultra-runners, two years ago in this part of the world where tri was entirely an unknown concept out of official federation circles, now the club boasts of being the only tri club in the region with more than hundred active members.